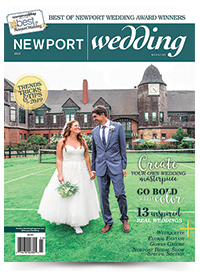 It's a monumental occasion, and you want to arrive at and depart from your Newport area wedding ceremony in style. 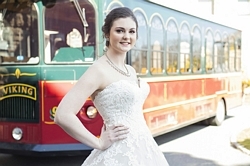 Check out the wide variety of transportation options available to you for your wedding including Newport limousines, Newport classic cars, Newport wedding buses or trolleys and Newport horse-drawn carriages. Tip: Schedule time between the ceremony and the reception for you and your bridal party to take a driving tour for photographs. After the big day, you’ll appreciate that you had that time with your close family and friends.